A fantastic new home search tool – FREE FOR YOU! We are so excited to offer this special gift just for you! A home search tool that you can use, free of charge. 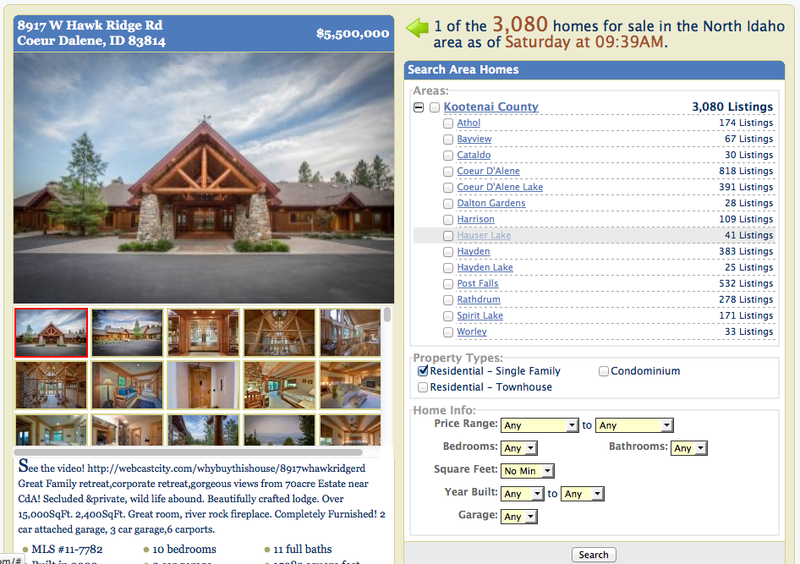 It provides you with beautiful photographs, video layouts, floor plans and more – on homes in the Kootenai County area. You can search using just about any thing you want – search for homes in specific neighborhoods, specific architectural styles, by price range, by number of bedrooms or bathrooms, by the size of the lot and so much more. It’s free and there is no obligation to try it!